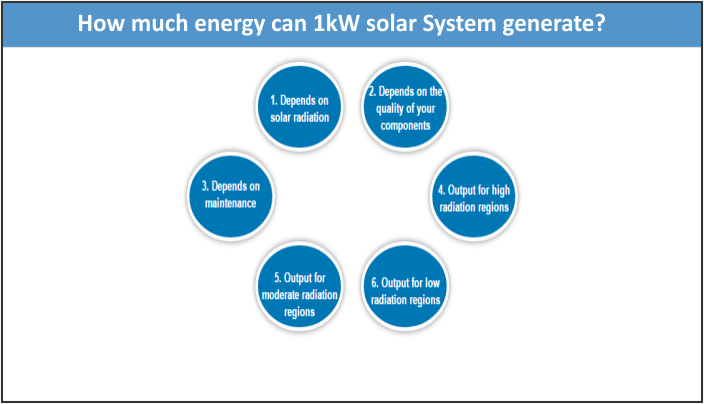 Wish to understand solar power plants in a simple and practical way? 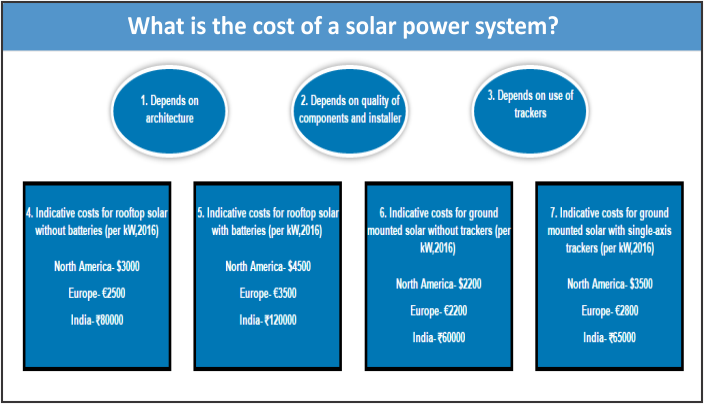 Solar power plants are a 25 year investment. 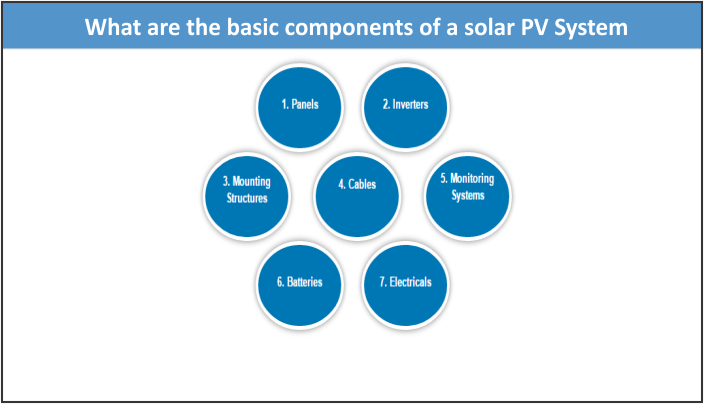 Understanding basics and evaluating components on your own can help you make the right decisions.Many of the solar investments in the forthcoming years will be done by those who have little knowledge of solar power technology or operations. 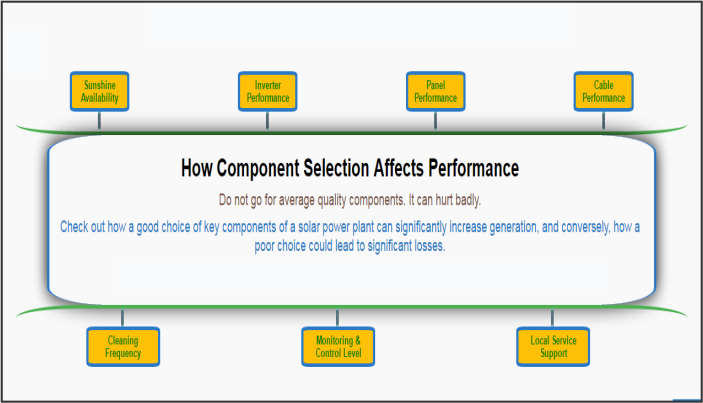 Any mistake they make during the selection of components will have a significant negative impact on their overall performance – such as electricity generation and savings/profits for 25 long years. 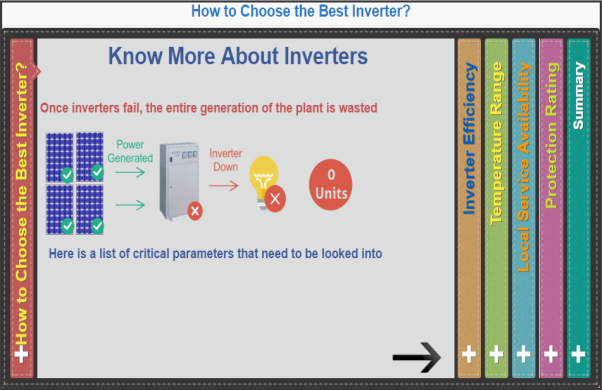 One of the key challenges faced by these new developers is their inability to evaluate the quality of solar power plant components using relevant parameters and benchmarks. 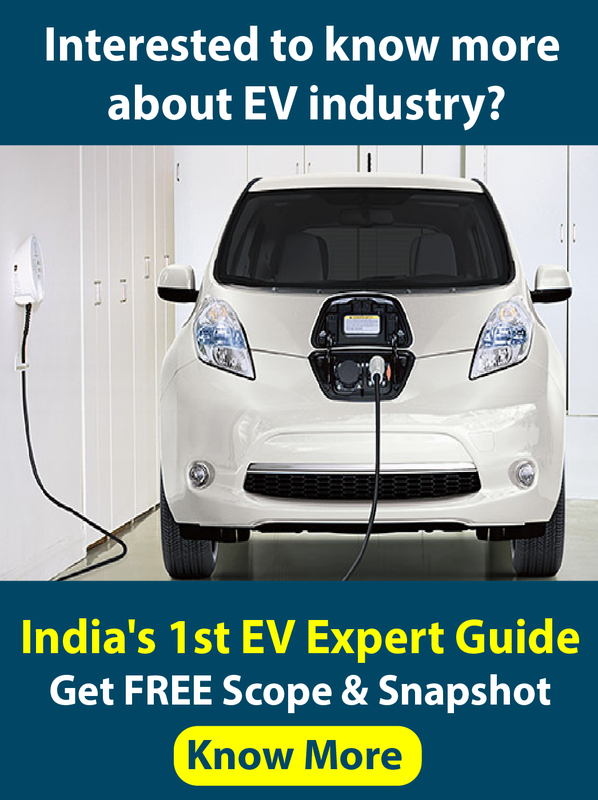 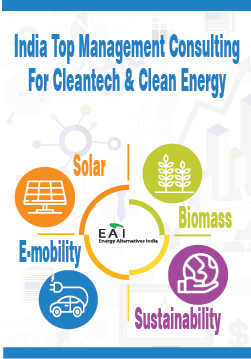 As of now, there is no tool available which can assist such non-expert investors and power plant developers to evaluate the main components of a solar power system – solar panels, inverters, mounting structures and cables. 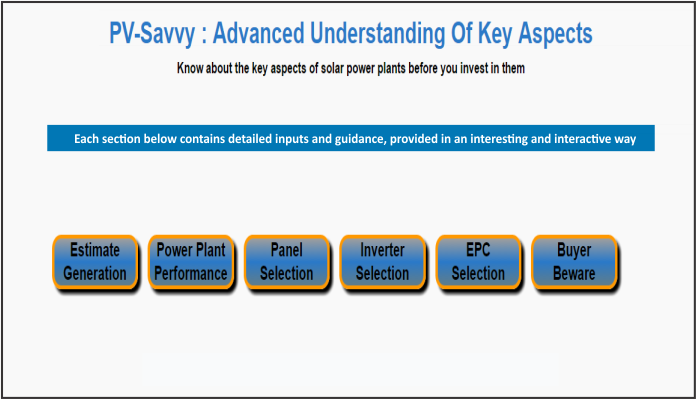 PV Savvy is for the non-expert user, and is designed to guide the common man to know and understand key aspects of a solar power plant. 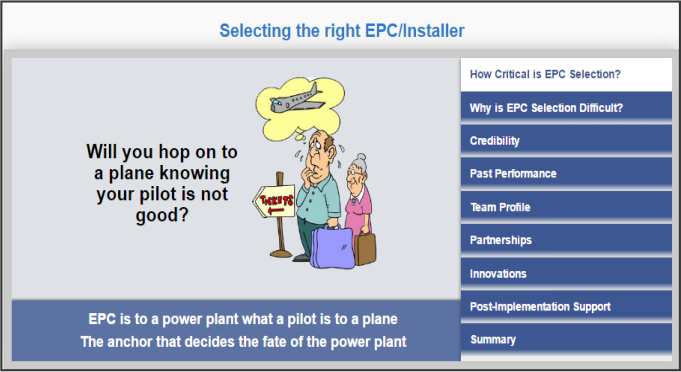 The site is divided into three Stages – from Basic to Evaluation. 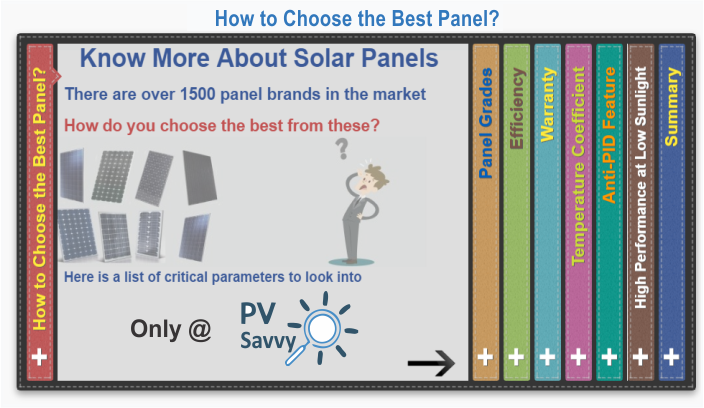 Learn more in stage 3 (Evaluation of Components) to understand how your selection will affect the overall performance of the power plant visit www.pvsavvy.com where Solar made simple.